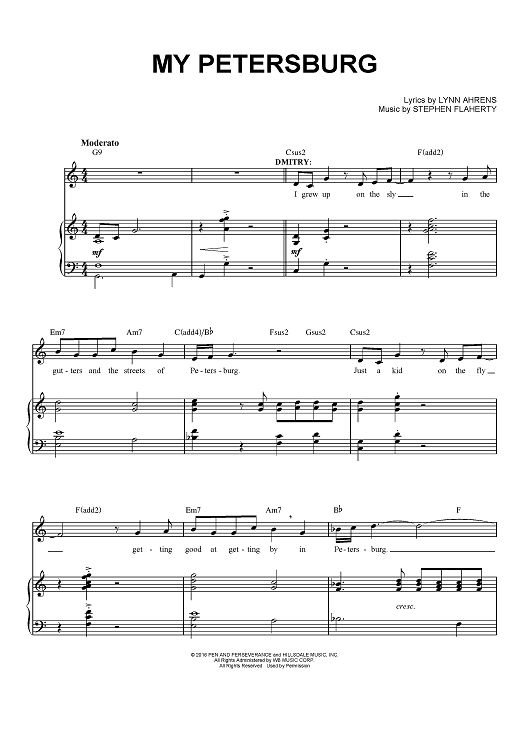 In the refrains it is not "Live" but always "Life". 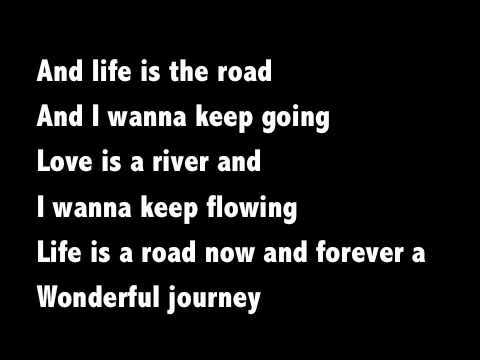 The line in the last refrain is "Life is a road and I wanna keep going". 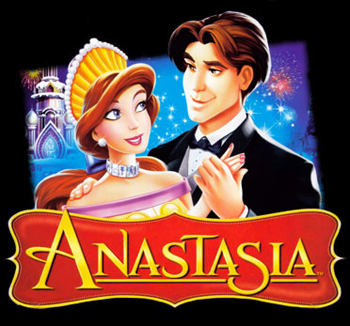 Correct the lyrics please ^^... Movies: Anastasia fanfiction archive with over 358 stories. Come in to read, write, review, and interact with other fans. anastasia gadolou studies geometric pottery, early historical era pottery and iconography, and history and archaeology of early historical era greece.